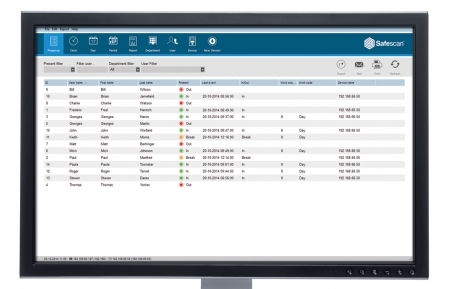 Take a look under the hood and see how TimeMoto PC software puts a comprehensive array of management tools at your fingertips. 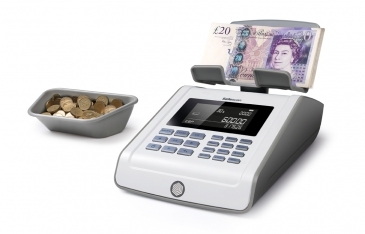 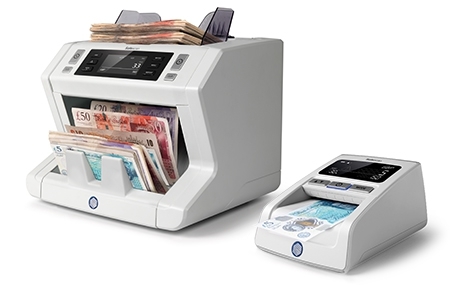 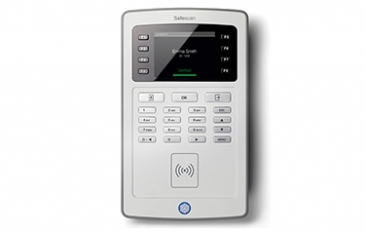 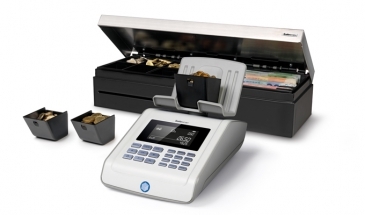 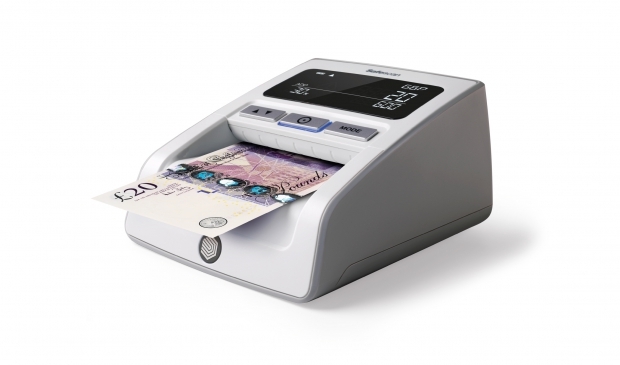 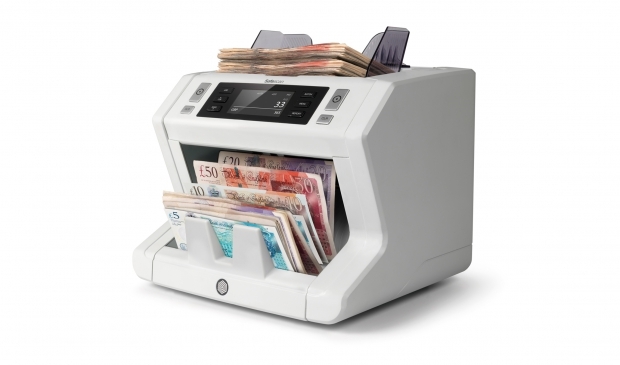 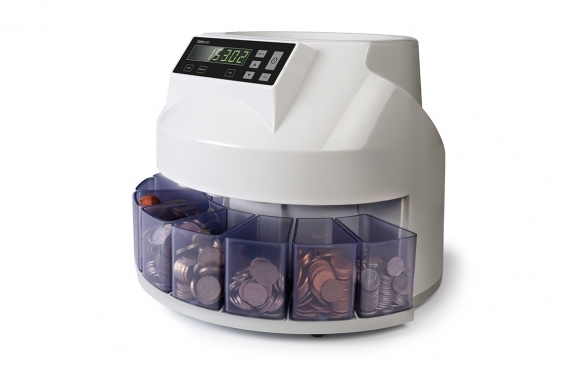 Learn more about the introduction of the new £10 polymer banknote and how to update your Safescan counterfeit detector or banknote counter. 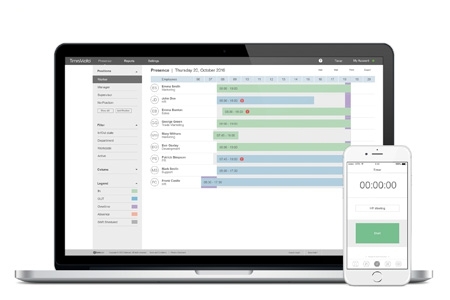 Take a look under the hood and see how TimeMoto Cloud puts comprehensive time-management tools at your disposal.